Our Dining For Dollars program is a fun and easy way to raise funds for your organization. Bring your organization members and friends to eat at participating Super Mex locations, and we'll give your organization up to 20% of your group's generated sales. 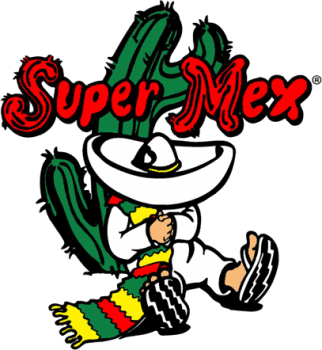 Please download and complete the Dining for Dollars application form, and email it to info@supermex.com or turn it in to the Super Mex location of your choice for approval. Super Mex tries to support our local teams, clubs and charities. While we cannot always say "yes" to every request, we will be happy to review each request to see if there is a way we can help. Please forward your written request to our corporate office (Attn: Community Relations) or via email (info@supermex.com).